A Perfect Getaway پیپر وال. 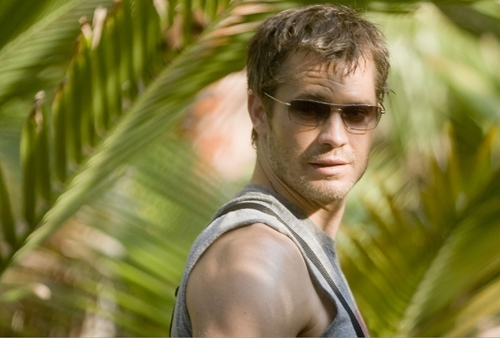 Timothy Olyphant in A Perfect Getaway.. HD Wallpaper and background images in the Timothy Olyphant club tagged: A perfect getaway wallpaper timothy olyphant. This Timothy Olyphant photo contains کیلا, کیلے کے درخت, and کیلے.